Automotive Defense Specialists, a California law firm with top attorneys defending against Bureau of Automotive Repair actions, is proud to announce the publication of a short but informative article on how to deal with a Bureau of Automotive Repair letter. 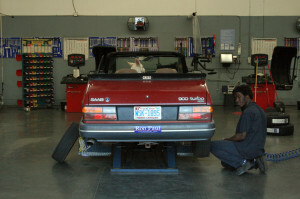 The law firm represents auto body shops, repair shops, SMOG stations, and SMOG check technicians in actions initiated by the Bureau of Automotive Repair. To read the blog post, please visit our automotive defense blog page on the website. There, interested parties can also learn about the law firm and its services in defense of any auto technician shop or SMOG check station finding itself in possible trouble with the Bureau of Automotive Repair.